At one point or another, a diver has found himself alone during a dive, whether it may have been intentional or not. 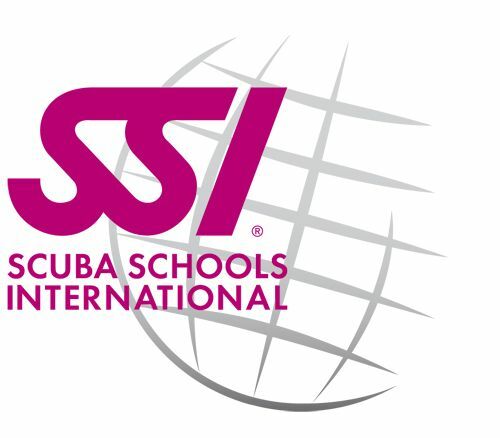 SDI’s Solo Diving is the practice of self reliant scuba diving without a “dive buddy”. One of SDI’s most popular courses, the solo diver program teaches experienced recreational divers how to safely dive independently of a dive buddy or strengthen your buddy team skills. The course stresses on proper dive planning, personal limitations, accident prevention as well as the benefits, hazards, and proper procedures for diving solo. 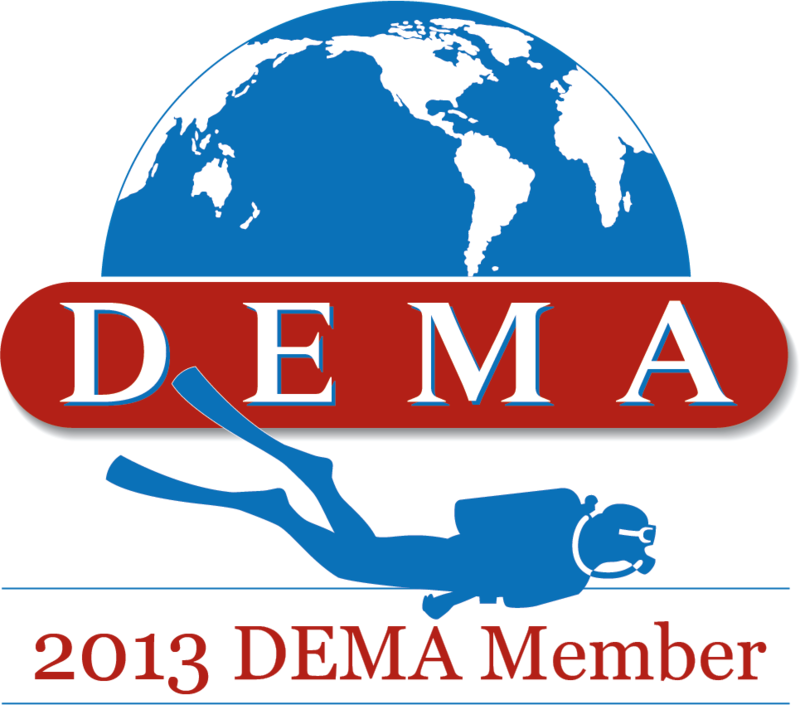 You will also learn the additional equipment that is required for solo diving including its proper usage and assembly. This is the perfect course for underwater photography and underwater video divers as well as those diving with their children or buddies that may not very experienced in scuba diving.